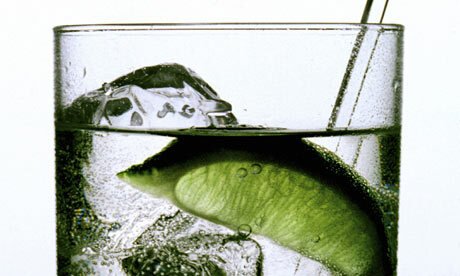 I love Gin and Tonics for a few reasons…. but mainly because it’s a manly, bare boned cocktail that gets the job done. You will never and I repeat never see me with a Cosmo… mainly because it’s too girly for me and because you need to drink multiple and I repeat multiple Cosmos before even feeling a buzz of any kind. Thanks, I’ll pass. Interestingly enough, Gin and Tonics are RARELY weak on the gin — whereas, when I order my Vodka Tonics I’d say 80% of the time I’m only tasting the Tonic. Maybe it has to do with my tolerance? Maybe it’s the bartender being skimpy…. only the man behind the counter really knows. Another favorite of mine. Would I like shots of Rum? 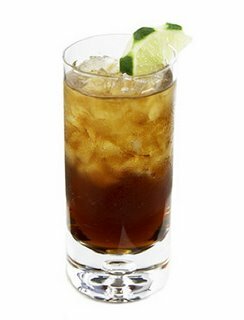 Um, no… would I like some rum with a splash of Coke? Why yes, thank you for asking. I think three of these do the trick for me when I’d need a hell of a lot more beer or wine to have the same effect. I also just order this drink to make myself seem somewhat of a badass, let’s be honest here. My relationship with Vodka Tonic is like that with Peanut Butter and Jelly sandwiches. It’s a staple, of course, but it has the ability to get very old very fast. I also hate how often I find bartender who think I’m wasted give me no vodka, which is clearly the reason I’m paying the $14 tab, and fill up my drink my mainly tonic. Once I become a fully functioning adult with an apartment big enough to entertain? I’ll make sure MY vodka tonics have a 1…2…. BAM effect. Yes, you’re all invited in case you were wondering. No, I am not a fan of whiskey in general. Yes, I work for Pernod Ricard on their Jameson, Glenlivet and Chivas Regal accounts. I have warmed up majorly to one Jameson drink, however, which is Jameson and Ginger. It’s fabulous. 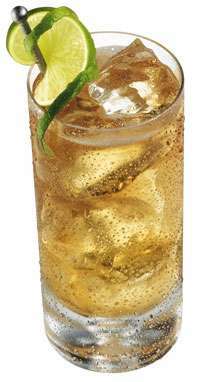 I love Ginger Ale to begin with — add in some “special sauce” that helps get me buzzed? I’m alll set with Jamo and Ginger for the evening. Thank you very much. I wish I could write more posts specifically about beers, microbeers, beers on tap, organic beers, beer cans but I truthfully have no palate for such an animal. I only enjoy a beer — whether it be in a bottle or on tap, when at a sports bar, at a sporting event, or while watching sports in the comfort of my own home. I absolutely detest some beers …. well, more specifically, Corona and Corona Lights. 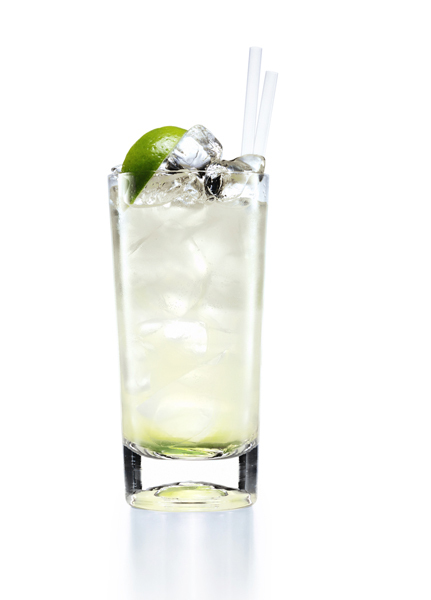 I don’t care how many freakin’ limes you douse my drink with? 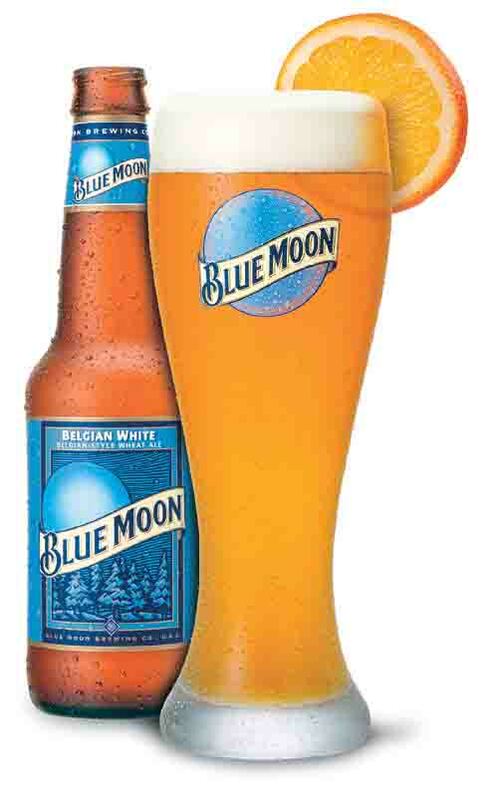 I won’t be able to stomach it….. Give me a Blue Moon on tap with a slice of orange, on the other hand, I am one content little lady. Very different story. There’s a very funny backstory to this. My brother and I used to bash my father unbearably about keeping Miller Lite’s in the house. Maybe my brother thought to make fun of him solely because it was a “light” beer. I don’t know why we did that to be honest… all I can say is that Miller Lite’s weren’t brought into our house without chuckles. I started having some in the bottle when there wouldn’t be other valid options at the bars I was frequenting. I have come to really love this beer as well as another lighter beer, Michelob Ultra. I love bubbly. I love wine. I love all things bubbly and wine related. Santa Margherita, another client with whom I work with, makes a really inexpensive, rich tasting bottle of bubbly. It’s not as pricey as a higher end Prosecco, but has the taste of one that usually comes with a much higher price tag. This label has been a staple in my house for as long as I can remember. My mother is only a Chardonnay drinker…. and well, many other spirits just not other varietals of wine. My dad sticks to the Cabernets and Malbecs. I fall somewhere in the middle — I love Sauvignon Blancs and Chardonnay but when I want to fall asleep FAST or become flirtatious, which is very out of my nature, I opt for the reds. This Chardonnay made by Clos Du Bois, middle range in the pricing, is an ideal fit for any chicken, lighter steak or fish dinner. Some other whites we love include: Rodney Strong, Edna Valley and Hess. Hess Vineyards, side note, is the artsy/foodie HAVEN of a vineyard… the best art I’ve seen in a while plus amazing wine. Granted, you need to make enough money to purchase the artwork in the vineyard to purchase Hess’ wine on a weekly basis, VERY pricey but very worth it.